This entry was posted in Moving Houston Blog and tagged best movers in houston, houston move, houston movers, houston movers reviews, local movers houston, movers houston, movers in Houston on October 9, 2013 by danny wardnick. 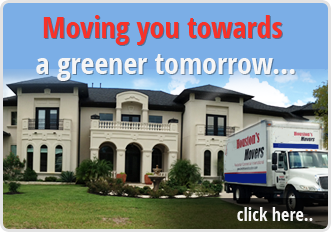 Our services are committed in making your upcoming move a smashing success. Our professionally trained and dedicated moving team will handle all aspects of your move from the beginning to the very end. We have over 20 years of combined experience and a great reputation in the Houston metro area.